Timeshare Exit Team: Avoid Timeshare Exit Scams! 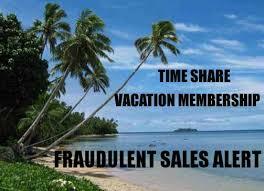 Here at Timeshare Cancel Center, our timeshare exit team hears about a lot of timeshare scams. The resort industry is notoriously less than ethical in some of their sales tactics and can pull the wool over the eyes of many consumers. While there are reputable timeshares and vacations clubs out there, many will leave you feeling dissatisfied and wondering how to get rid of a timeshare. The easiest way to get out of a timeshare scam is to be aware of what they are and not buy a timeshare in the first place. This will save you from wondering how to get rid of a timeshare. However, we know that many people stumble into a timeshare scam because they are not aware of the various scams and sales tactics that the timeshare industry employs. We hear about them daily and want to share some of our knowledge with you. Here are some of the top timeshare scams so that you can easily spot and avoid them. Offering Tons of Free Incentives: The timeshare industry will almost always offer you a free vacation at a local resort in exchange for attending their presentation. Many reputable companies will also offer you an additional two to three night stay as a thank you. Neither of these offers raises a red flag. You will also usually get some kind of free food and possibly drink vouchers or a free activity (like a round of golf or a massage). However, if the timeshare company offers perks far above and beyond these, it is usually a scam. Our timeshare exit team has heard horror stories of companies promising the moon. In one example we heard a story of a customer who was promised a free boat for purchasing a timeshare. He bought it, and the boat turned out to be a toy. Bottom line, if it sounds too good to be true, it probably is. Increasing Annual Costs: One part of a timeshare that ends up taking many people by surprise is annual maintenance fees. 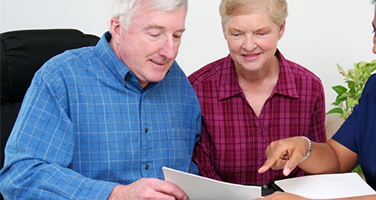 While many timeshares have a fixed monthly payment, the amount you pay for annual maintenance can increase. In some cases, it will increase dramatically and cause the timeshare exit team cost to reach a level that will make it impossible to get rid of your timeshare. 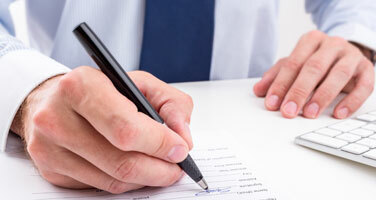 Before you sign any contract, make sure you read about maintenance fees and ask lots of questions. Impossible Timeshare Cancellation: The timeshare companies will make it sounds like doing a timeshare cancellation is absolutely impossible. They will tell you that once you purchase a timeshare, the only way to get out it is to sell it or donate it. They may even convince you that if you try to get rid of your timeshare, you will ruin your credit or be sued for breach of contract. While it is true that a timeshare is a contract, it is entirely possible to cancel your timeshare. 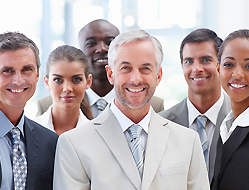 Here at Timeshare Cancel Center we have a dedicated timeshare exit team that specializes in timeshare cancellation. We use our inside knowledge of the timeshare industry to find ways to help our customers get rid of their unwanted timeshares. We aren’t timeshare attorneys, so we are usually the most affordable option when it comes to getting rid of a timeshare. We write resort authorized cancellation letters and have been able to cancel many, many timeshares successfully. Many resorts will require a cancellation authorization letter. A quick search will give you the basics of this, but it is easy to mess up and if you do you may be stuck with your timeshare for even longer. 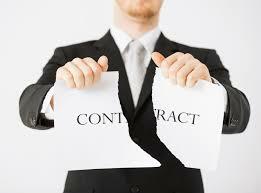 To be sure you get a resort authorized timeshare cancellation letter, always get professional timeshare exit help. 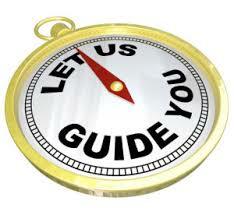 Our timeshare exit team members will 100% guaranteed, you will get an approved timeshare cancellation. There are many steps to do, in order to get a timeshare cancellation. 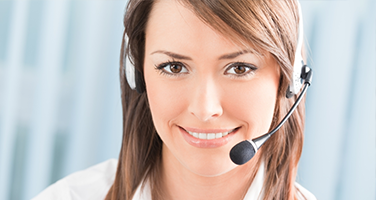 If you try a cancel timeshare procedure yourself, without professional timeshare exit assistance you will most likely make a BIG mess of the timeshare cancellation process and will get the timeshare cancellation system so muddle up, that no timeshare attorneys or even our timeshare exit team will be able to assist you in getting a timeshare cancellation. Call us today to get rid of your timeshare!